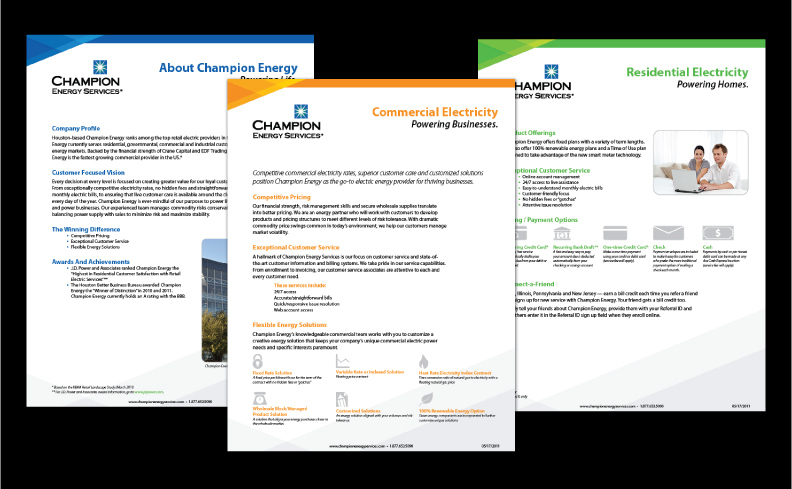 Various projects created for Champion Energy Services. 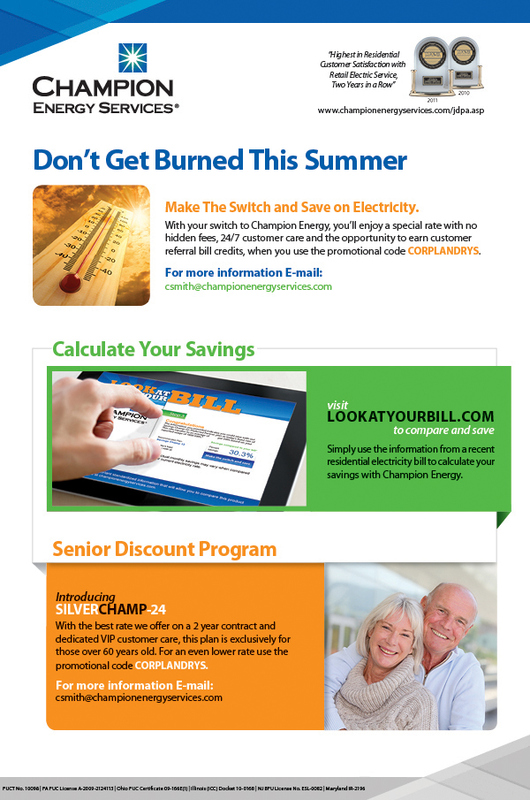 I currently work for a company called Champion Energy Services. I decided to start collecting some of my personal favorite projects. 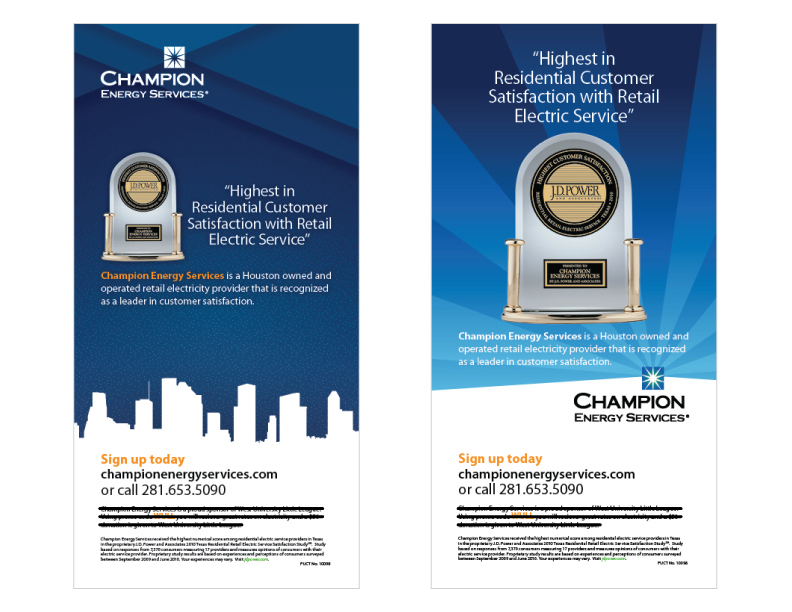 We had an Ad spot in the Houston chronicle and these were the two ads I designed for it. Even though the one on the right was selected because it was more like what the company was producing at the time, the one on the left would be later used as the foundation for later projects. This is a big project that I was put in place with, The company had me design sales sheet for our brokers the project is never ending since the information is fluid. We are tasked with developing a logo to represent the collective group of organizations Champion Energy belongs to known as "The Crane Companies". 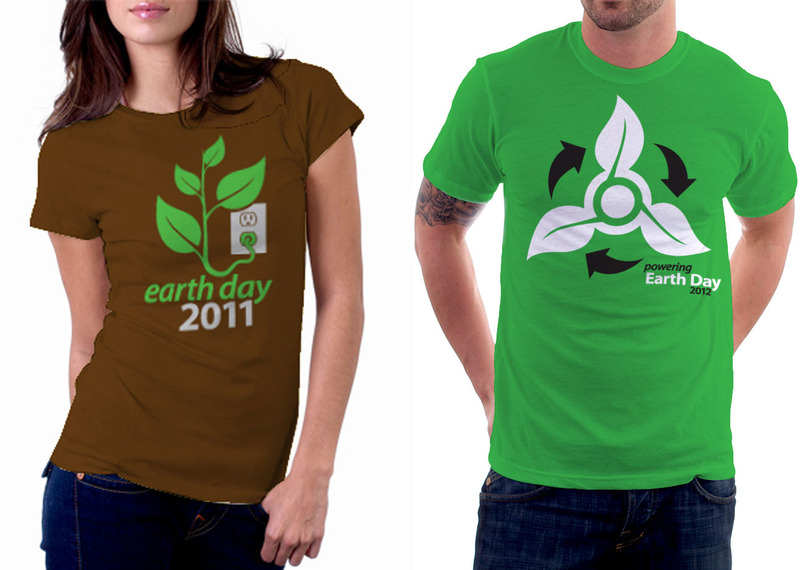 This was the logo that was picked and I designed. I was asked to create an email with three different messages by the head of our affinity program. So I decided to change things up a little bit. 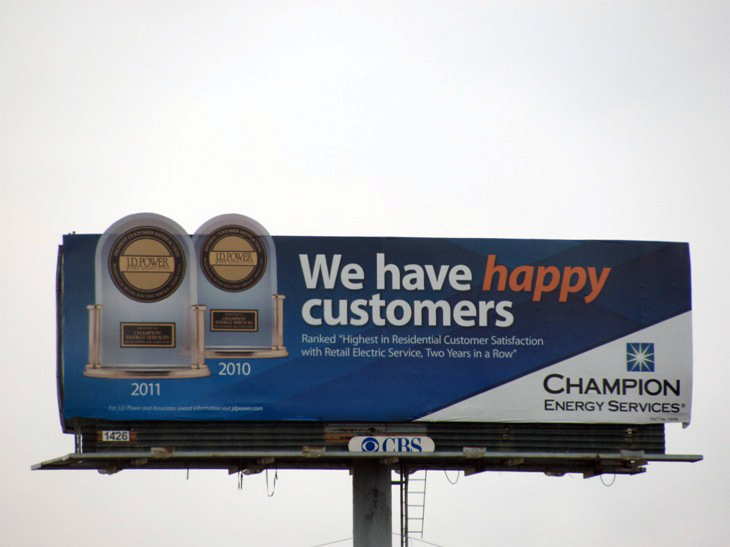 Earlier this year I got to design billboards for our company, and they got placed all over Houston and Dallas. I have to say it was a great learning experience. I learned a lot during and after the project was done. I can't wait to tackle it again.